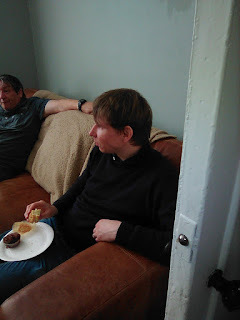 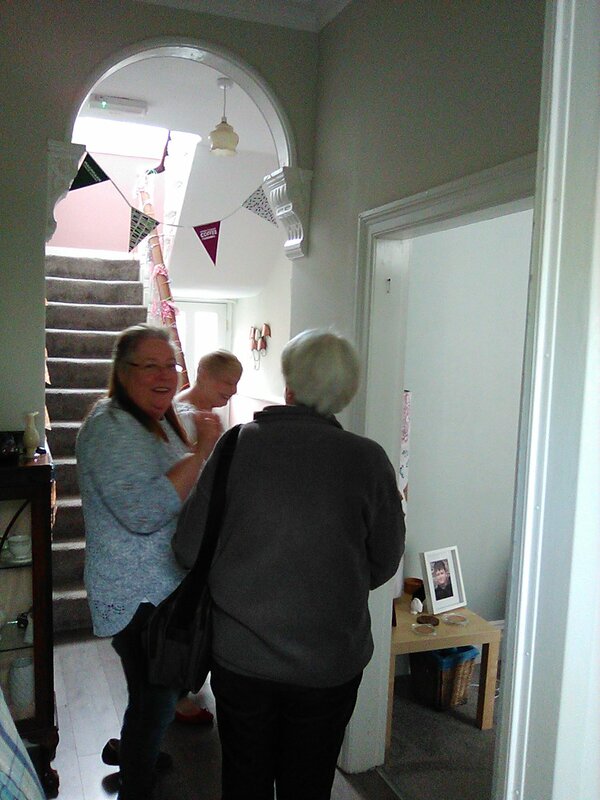 We had a great time today at out our home in Bishop Auckland today. 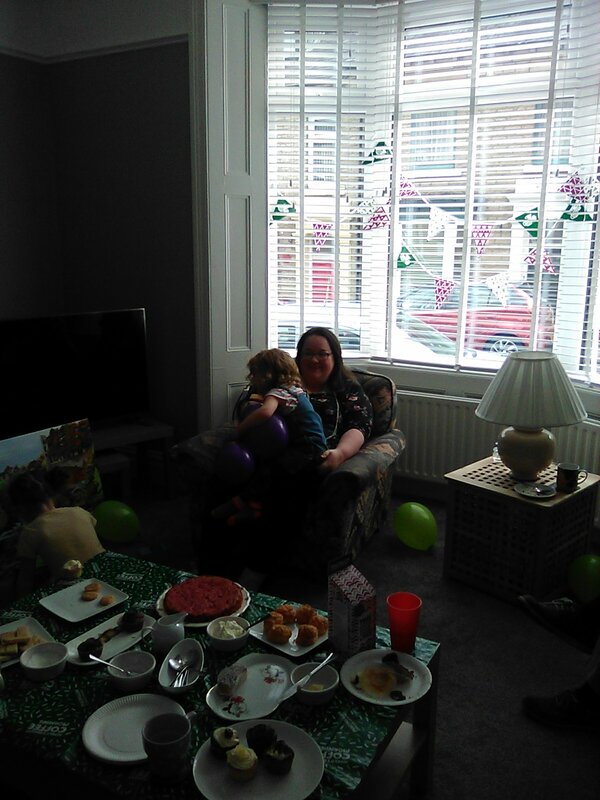 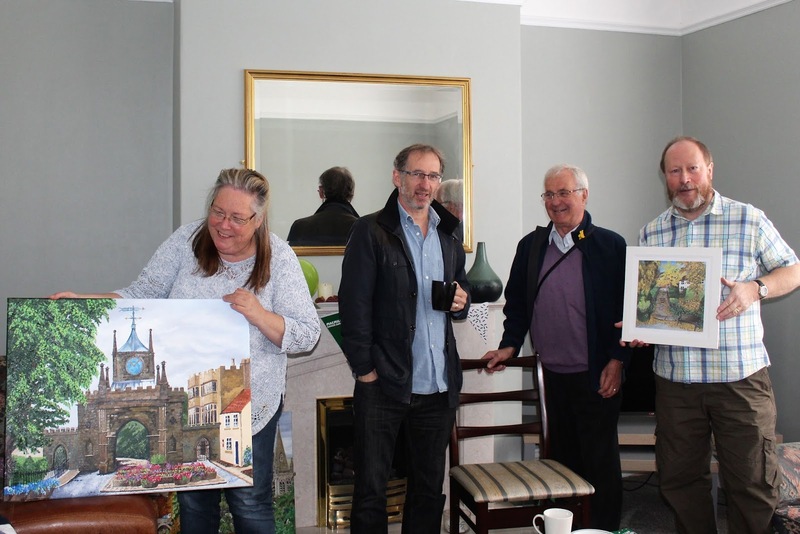 We invited everyone from the street and friends to come and take part in a Macmillan Coffee Morning which extended into the afternoon. 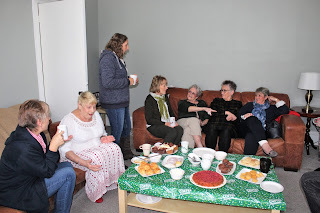 People came and it was great meeting them while raising money for Macmillan. We even dropped off a few cakes to local businesses. Here are some of the photos, many taken by Christine Perceival.